Henry’s YouTube explanation of searching for designers. 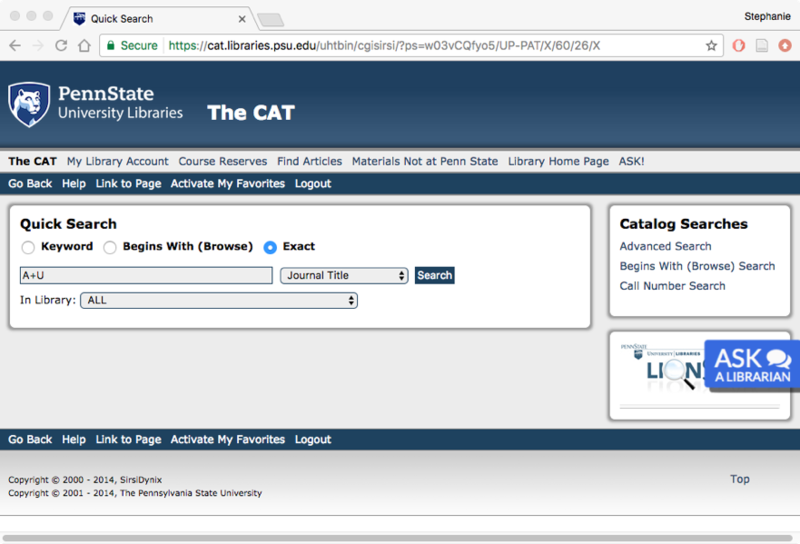 Like LionSearch, The CAT is an online catalog of materials owned by the Penn State Libraries: books, journals, audiovisuals, maps, recordings, etc. Describes articles and books on architecture, landscape architecture and urban planning. Free info from one of the largest architecture libraries in the world. Unfortunately, no links – each item chosen must be checked in The CAT or LionSearch to determine if it is immediately available. Describes articles related to architecture, landscape architecture and urban planning. Links via the Get It! button. A selection of recent buildings arranged by types. Choose “Schools and Kindergartens” to browse 132 examples, each with excellent photos and drawings. Documentation of about 850 recent building projects organized by building types (that is to say, the functional purpose of the building.) Typical results include a project description, drawings, and photographs. 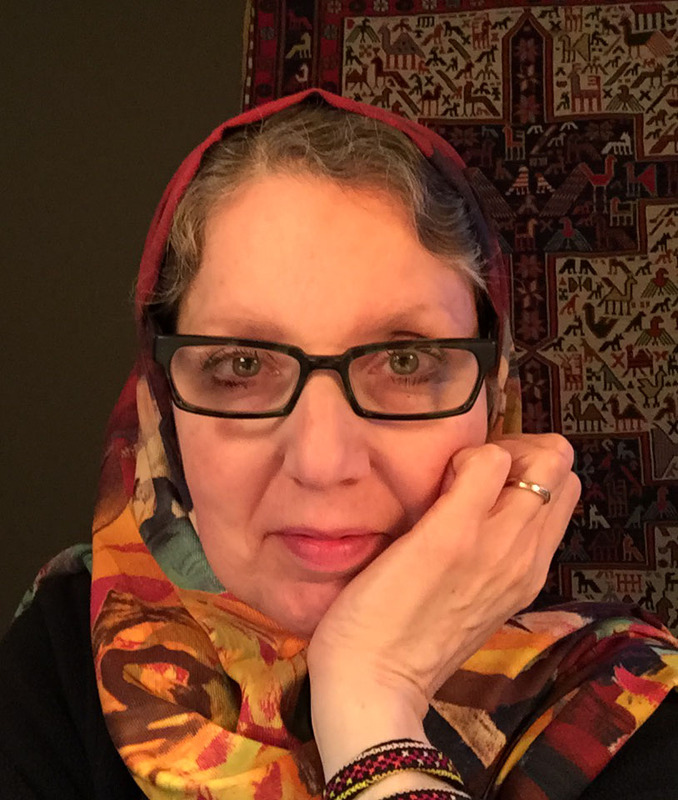 Essays discussing major types are also available. Especially strong in housing and its variations but also including libraries, museums, schools and industrial, office and sacred buildings. Often the most useful specialty drawings (e.g. plans, sections, elevations, axonometric drawings, etc.) are found in journals. Since many core design journals are not available full-text online, you will need to locate the paper format of the journal in the Library. 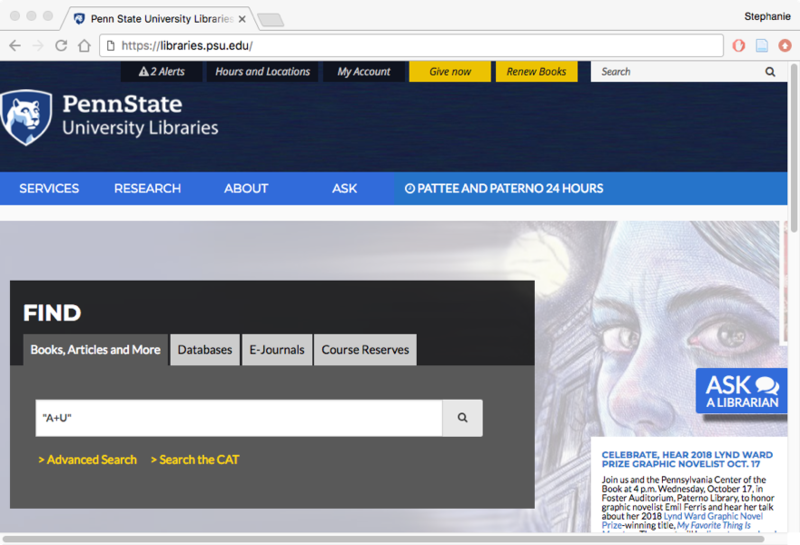 You can search for the journal in either The CAT or in LionSearch. It is generally easier to locate a specific journal title in The CAT. click the magnifying glass icon to start the search.